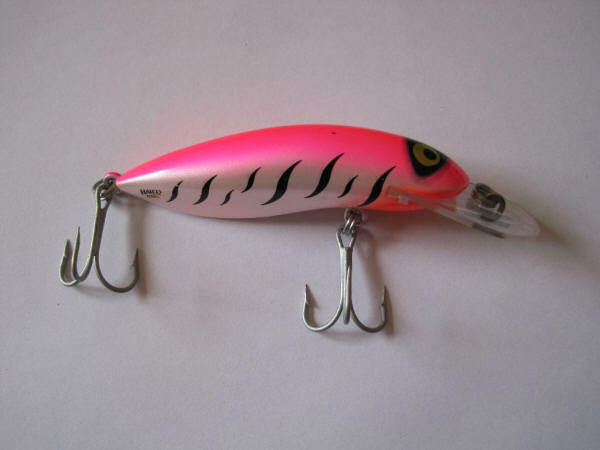 ﻿ HALCO Fishing Lures: The Sorcerer 90 Standard, Quality Saltwater and Freshwater All Purpose Lure! HALCO Fishing Lures: The Sorcerer 90 Standard, Quality Saltwater and Freshwater All Purpose Lure! The HALCO Sorcerer... Simply One Of The Best! This HALCO lure, the Sorcerer 90, is a great lure that can be used to target almost any predatory freshwater or saltwater game fish! 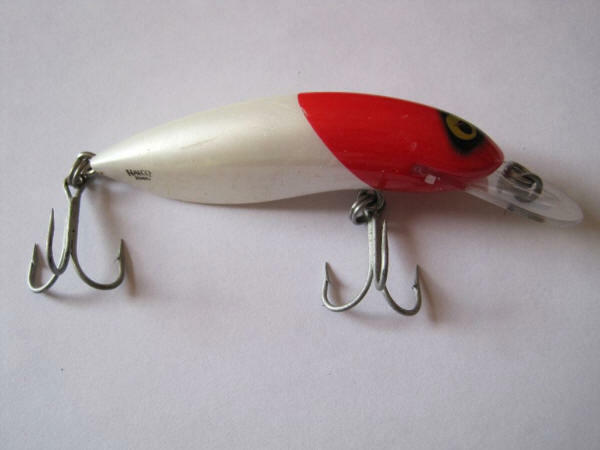 This is personally my favourite lure of the HALCO range, because it can be used anywhere... Its not too big and its not too small, it is the perfect size for many different species of fish. The HALCO Sorcerer 90 (9 cm in length) comes in a variety of colours which all work very well. The HALCO Sorcerer also comes in a variety of sizes, however the 90 is by far the best in my opinion. 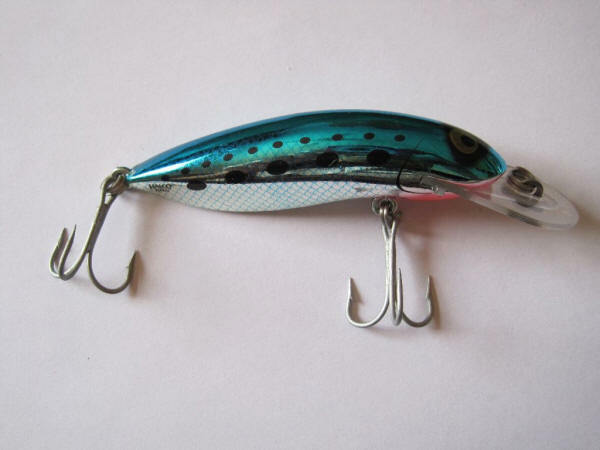 Many anglers you have used these wonderful HALCO lures will definitely agree with me. 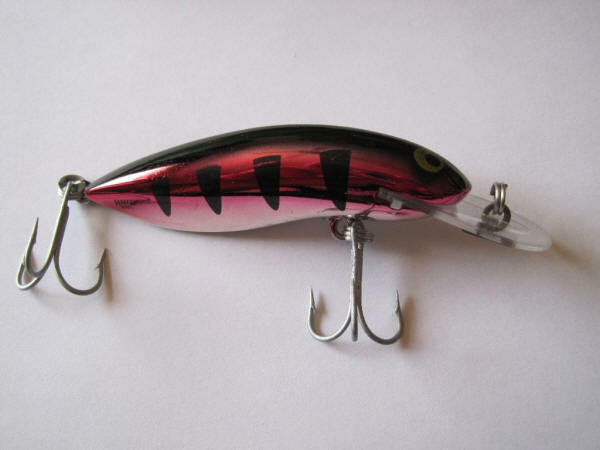 The HALCO Sorcerer is a favourite lure amongst Tiger fisherman. The HALCO Sorcerer comes with 2 different lips, which can be changed and fitted depending on the depth you want to fish at. These are all included with each Sorcerer lure. 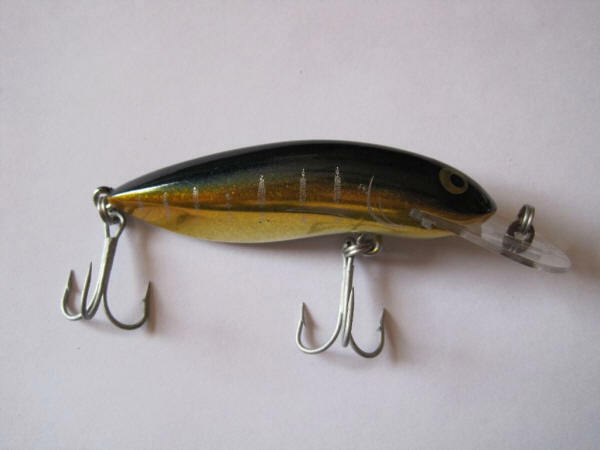 The HALCO Sorcerer is another great lure for everyday use in all conditions, for spinning and trolling, this fairly small lure (9 centimeters) can be used for targeting freshwater and saltwater game fish such as Shad, Kob, Garrick, Springer, Rockcod, King Mackerel, Kingfish and many others. Freshwater fish like Tigerfish, Nembwe and Nile perch can also be caught on this fantastic all purpose lure. The Sorcerer swims between 3 and 4 meters below the surface depending on which lip you use (Both included). 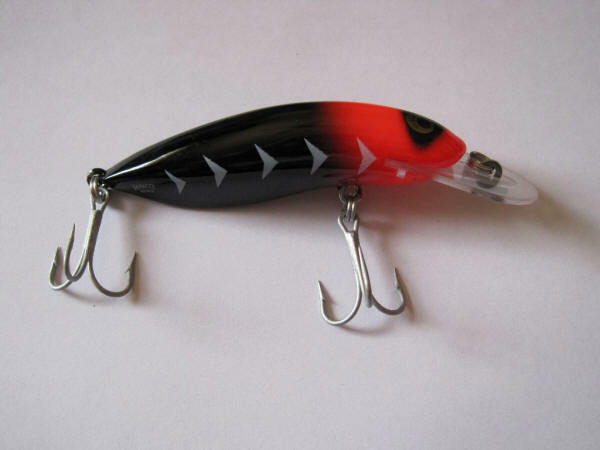 This lure comes with two no.2 Mustad 3xx treble hooks. The Red & White colour has proved to be very successful. The Sorcerer is a very good choice of lure, for both small and large game fish. Please see the wide range of colours the HALCO Sorcerer comes in below: Red and black, purple, pink, olive green, blue, red and white. Please click image to enlarge. The Green and Gold is a very good colour for Kob in rivers and estuaries, they come in a wide variety of colours! Halco Sorcerer Lures all have bullet proof bibs (Also called lips) which are pretty tough (polycarbonate used in bullet proof glass)... Combined with Halco's unique, glue-less locking method; these lures stay put. Gluing bibs is a quick fix Halco leaves to their competitors... Over time glue solvents can weaken plastic till it snaps. These lures work and keep on working, with a bib that's locked in tight for a good fight. One changeable bib comes free with each Halco lure you purchase... these bibs go to different depths than the standard lip on the lure. Please see pictures below... Click on image to enlarge.